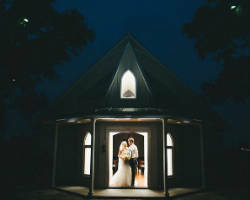 Vintage & Lace provide wedding planning in Austin for couples looking for a superior experience. They offer a wedding coordinator to each of their clients as well as wedding consultant services. The wedding planning offered includes contacting vendors and negotiation. When couples meet with a wedding planner from Vintage & Lace they come up with a wedding planning checklist that covers all necessary tasks. A timeline is created so that the event planner and the couple know what needs to be done and when it needs to be done. Vintage & Lace also helps with wedding planning on a budget. 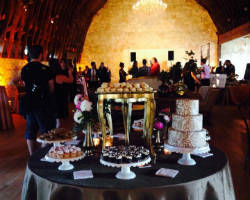 Platinum Wedding & Events has been involved in wedding planning in Austin since 1997. Since then they have helped countless couples with their wedding plans. The first step is for couples to meet with a wedding coordinator to discuss their needs. The company takes those needs and devises three proposals for couples to choose from. This is great for those who need wedding planning on a budget because each proposal includes on the desired services. The same event planner sticks with couples through the entire process of planning a wedding. All event planners are able to set their own rates. Wedding planning in Austin is expertly provided by The Chic Reception. Couples can receive a complimentary session with a wedding consultant to discuss their needs before agreeing to anything. A wedding planning checklist can then be drawn up if a couple doesn’t already have one. Since no two couple’s wedding plans are the same, The Chic Reception will come up with a customized wedding planning package that includes only the services a couple needs or desires. Even couples who are already deep into the planning process can turn to The Chic Reception to have a timeline created for their wedding. Putting your event in the hands of an organizer that not only excels at planning but also loves doing it, really does give a peace of mind that can’t be priced. 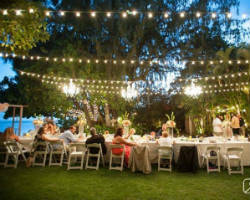 Valerie Miller Events specializes in making one-of-a-kind events that seem effortless. They know that each couple has a price range they need to stay within so instead of presenting a list of fees, they ask each couple to contact them. Then you will be able to discuss the best way to stay on budget whilst getting your dream party. 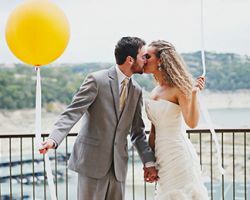 Beau Tied Events specializes in wedding planning in Austin and beyond. They help couples come up with a wedding list stating what they want on their big day. The wedding coordinator will plan both the ceremony and the reception if a couple wants them to. A wedding consultant will be available to couples for help in determining and carrying out wedding plans. There is both a full service and partial service package offered to couples. Both involve coming up with a timeline to follow on the wedding day. 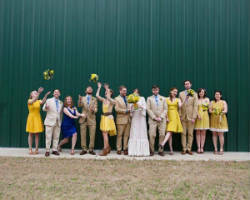 A wedding coordinator in Austin will be on hand to ensure efficiency.